After my post last week, I thought I would make a few suggestions on things you could make or do - quickly and easily!! 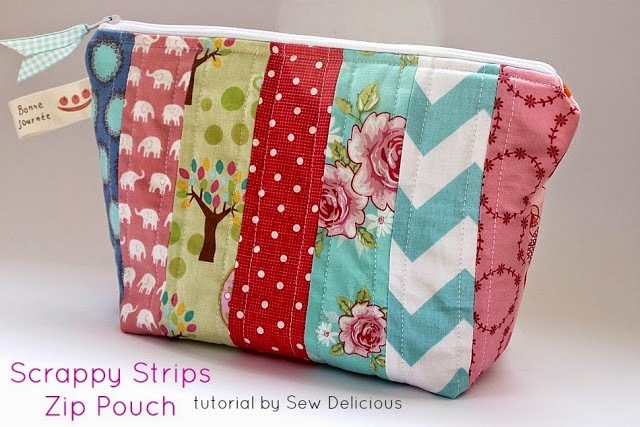 Ros from Sew Delicious shared this tutorial in a blog tour I hosted last year. I still love this scrappy look and an awesome scrap buster. 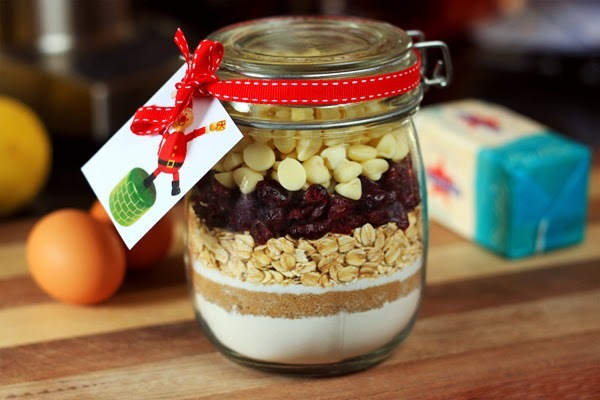 Next I just adore the look of these cookies (biscuits!) in a jar from my friend Abby from Things for Boys. How great do they look and then you get to bake and eat them. 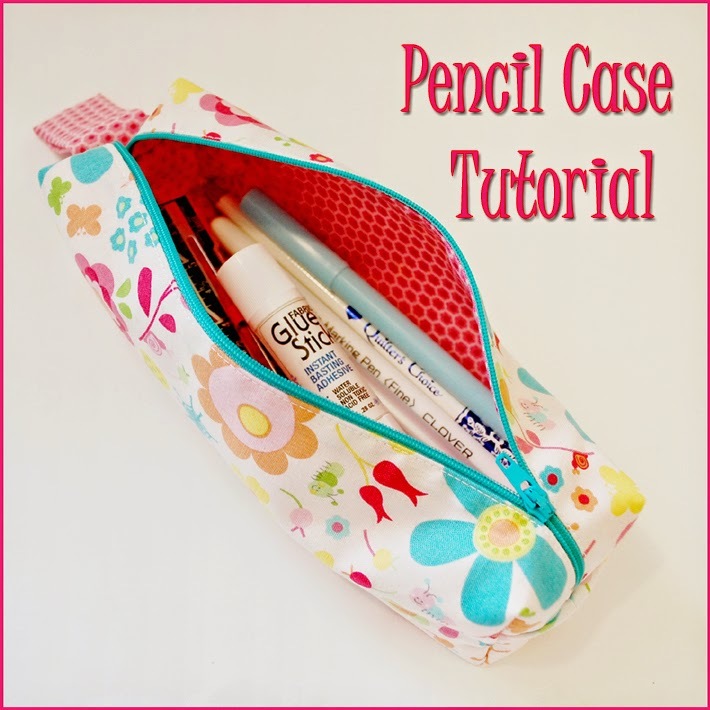 After a google search for a Pencil case tutorial, I discovered this one. Similar to the boxy style I've seen around that I would love to try. How amazing would this be for a teach with a few special pens inside. Take a look at what my business partner, Bridie from Our Reggio Emilia Inspired Life and the other half of Lil Pip wrote about her teacher gifts - a very similar approach to me. Hope this helps in the last week of school (for most). Last minute Christmas gift idea - with buttons! Half Moon handbag for me!